90% of the time I love what she wears - but I wish she would get more bespoke pieces that were tailored to her height. Her hemlines are far too short, which is what happens when you wear off the peg. Considering how little she has worked she has certainly amassed quite the wardrobe. 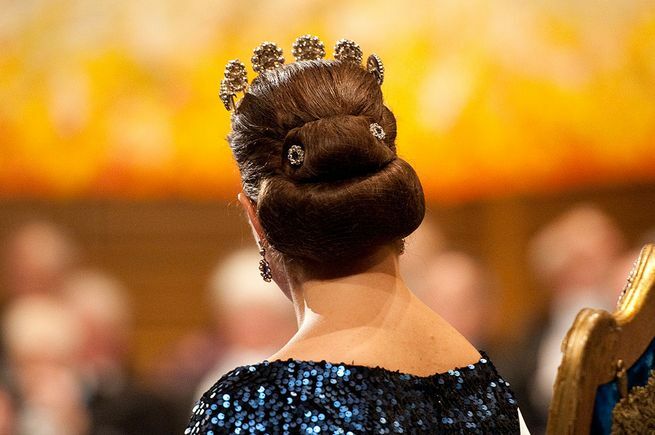 IMO this is one of her best royal looks out of a sea of blandness. Agreed! And she has her hair up, too! Of the dresses shown, I like the red McQueen from the Jubilee boat trip, the beige lace dress from the church service for the Queen's Jubilee, and the hand painted one she wore to the polo match in the US while on her boondoggle tour with Willy. All the rest: meh. Having read through the wonderful threds that PeDe have started, I will say that 90% of Kates outfits are boring or outright hideous. Yet there are some of the looks I like eg. this Erdem dress that Kate wore at Trooping the Colour 2012. Having read through the wonderful threds that PeDe started I will say that 90% of Kates outfits are boring or outright hideous. Yet there are some of the looks I like eg. 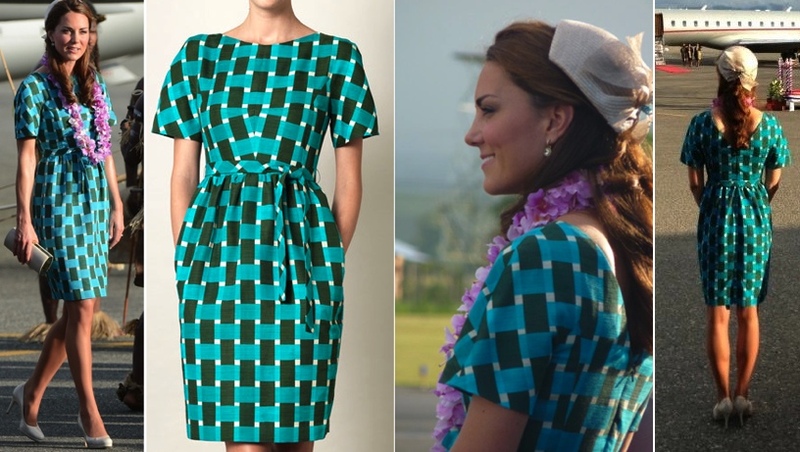 this Erdem dress that Kate wore at Troping the Colour 2012. Nope! It was taken in Singapore during the 2012 Asian tour. Wow, I don't think I quite realized how many misses she had in this category.